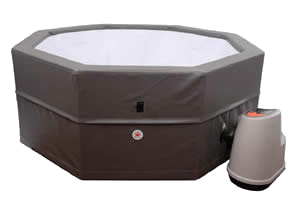 Portable Spas And Hot Tubs. 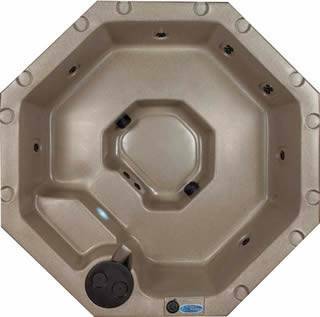 Our portable spas and hot tubs offer the real spa experience while being more flexible when it comes to access. Therefore it’s a smaller spa or hot tub for the mobile home, smaller garden. Maybe your issue is limited access these excellent spas may just be the answer. 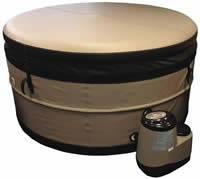 Maybe you want to try a portable spa prior to upgrading to a larger hard shell spa. Similarly if poor access is your reason then the Canadian Spas are very good options. These two spas be easily erected in approx 10 minutes. Equally if it’s a seasonal experience your try to achieve. Hence these options might be perfect for you. Free delivery in Leicestershire and Rutland. For delivery outside Leicestershire and Rutland, please contact us for a quote.